Richard and Jane would like to welcome you to Cavershamplace, where you will find a variety of self-catering properties ranging from cosy affordable boltholes to true five star executive short-term lets. 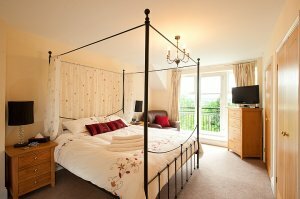 Our objective is to offer you a choice of property, in terms of both size and cost - we can accommodate from 1 person to 12! - and then exceed your every expectation when you stay with us. Currently, we have two properties in central Sutton Coldfield, just five miles to the north of the UK’s second town, Birmingham, and two in Walsall town, around 15 minutes’ drive to the west. 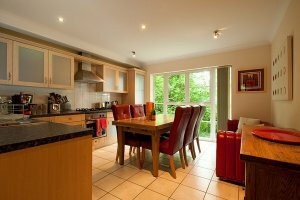 Our properties are all at the top of the self-catering market and as such are comfortably furnished to a very high standard, extremely well-equipped and come with wireless broadband as standard, and we are sure you would be very happy in any one of them. More home comforts than most people’s homes! We invite you to look around our website, to discover exactly why our serviced properties are so unique. Please check out 'The Cavershamplace Difference' for more details.